you within 24 business hours. EPM Inc. is the complete solution for all of your construction projects. This includes renovations, additions, and disaster remediation. We specialize in residential properties, and in financial and commercial institutions. 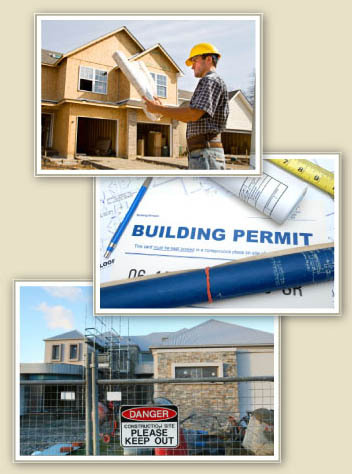 As licensed General Contractors, you can trust EPM’s extensive experience in construction for expert property renovations. We have developed relationships with the best service providers and vendors in the industry. Using those resources along with expert project management and scheduling, EPM builds each project for success. Our expertise in construction combined with our accountability allows us to provide uniform and professional results in line with your goals. We are unwavering in our reliability and consistently professional, so for input or concerns, our clients only have to call one number – ours.